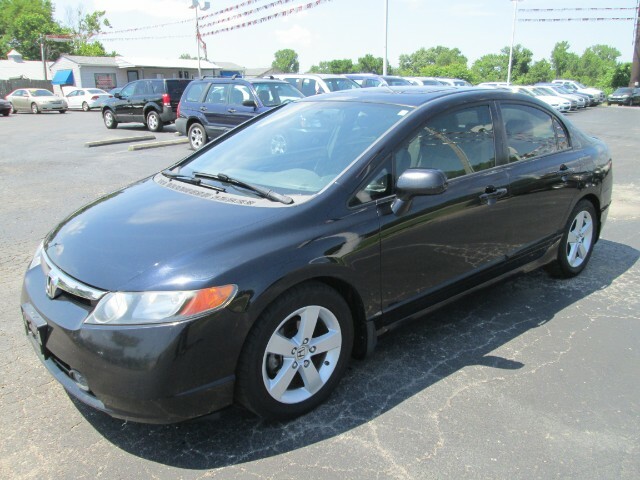 2008 HONDA CIVIC VERY VERY CLEAN ALL INSPECTIONS PASSED CLEAN CARFAX WELL MAINTAINED CAR. THIS CAR COMES WITH FULL DEALER PACKAGE 3 MONTH OR 3000 MILEAGE WARRANTY ALL INSPECTIONS PASSED FRONT TO REAR CHECKED FREE ONE MONTH TEMPORARY PERMIT. COME SEE THIS CAR IS AVAILABLE NOW THANKS.